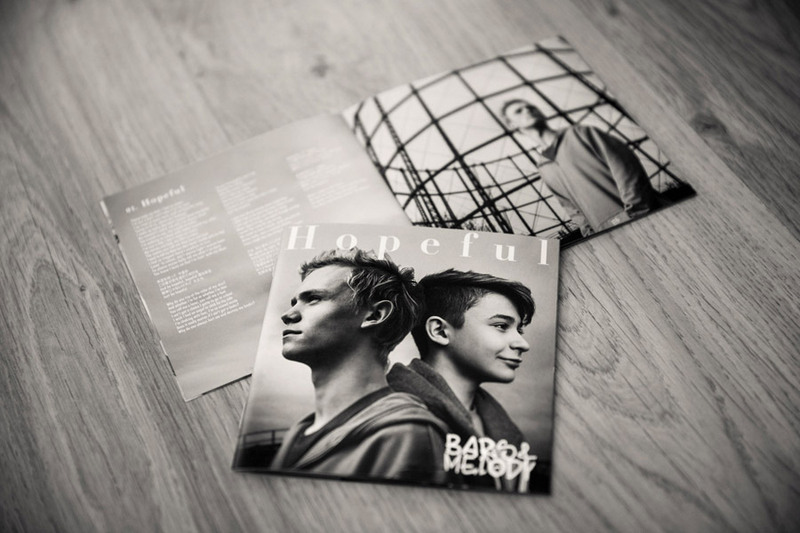 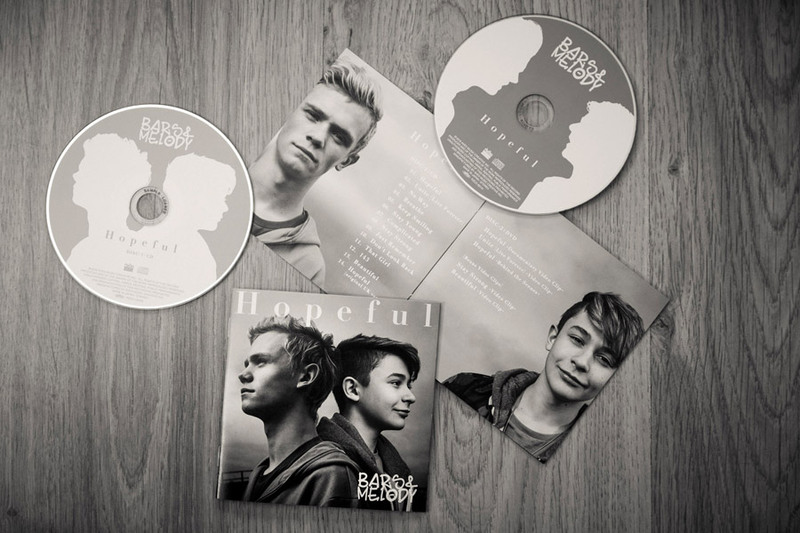 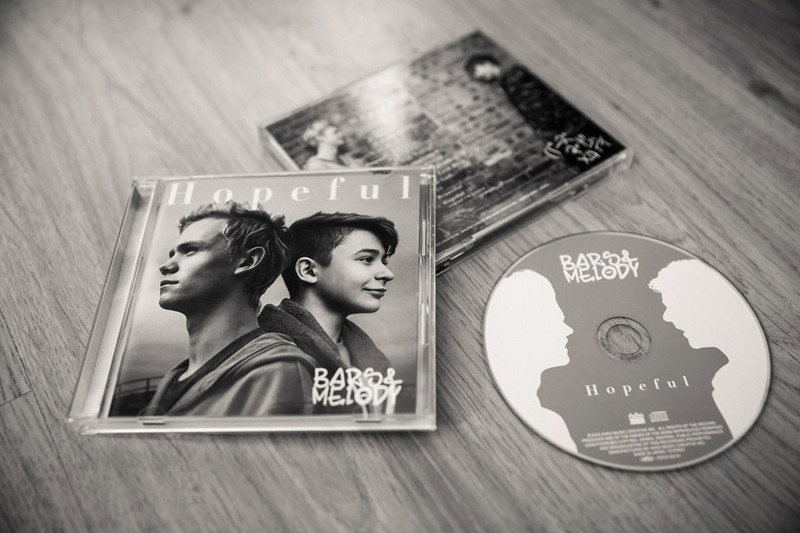 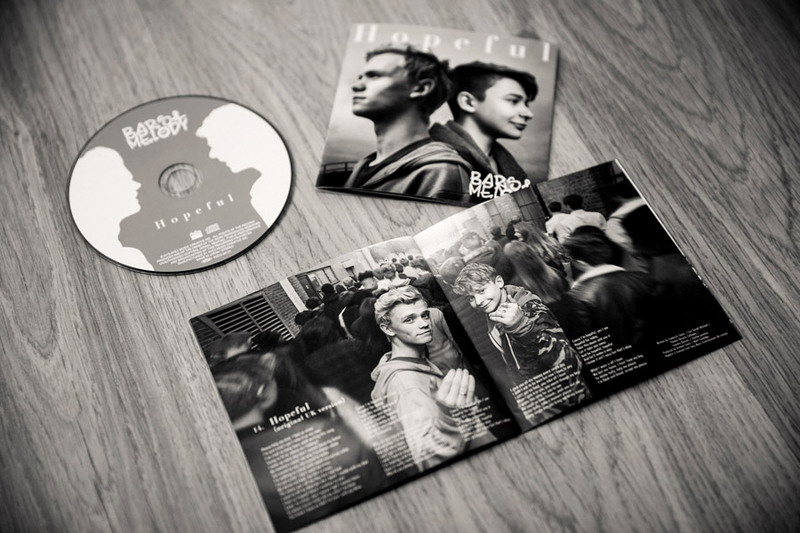 The guys in Bars & Melody have just released their debut album “Hopeful” in Japan, through Avex and I was commissioned to photograph the imagery for the album artwork. 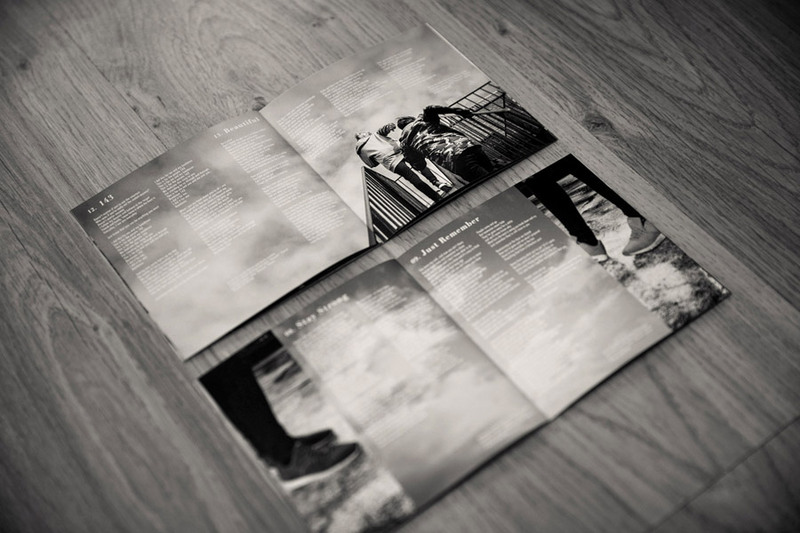 In total there are over 20 pages of images which were based on a storyboard that I was briefed on and we photographed everything in London over 2 days. 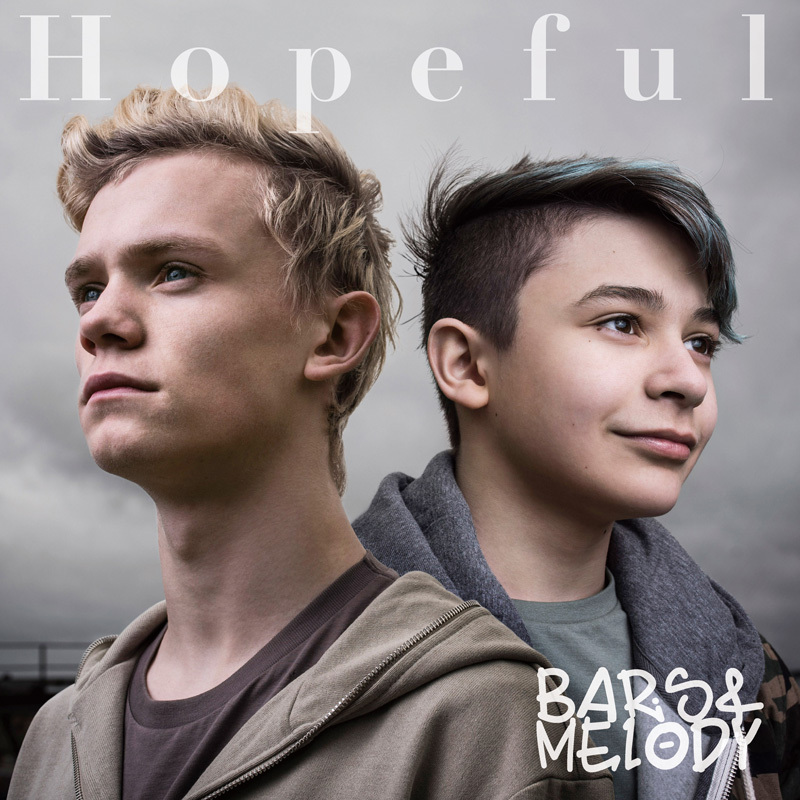 This is the front cover for the album.